Tour lasts approximately 2.25 hours. 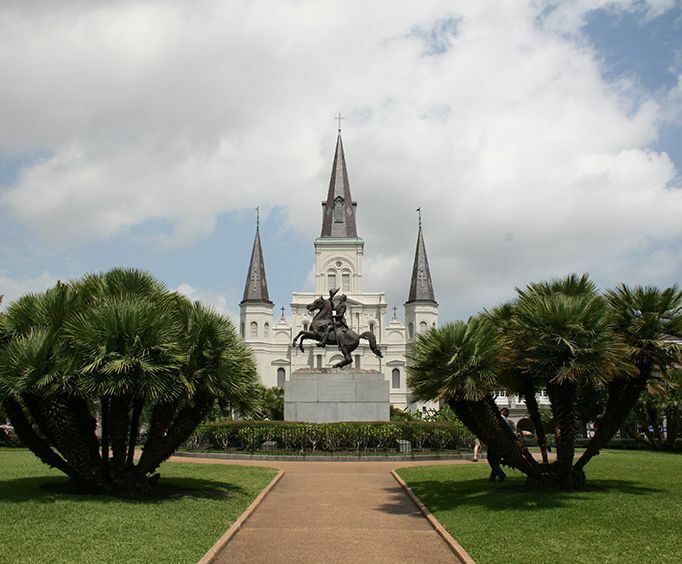 Tour over 300 years of history with this fantastic Super City tour that will show you the French Quarter, Jackson Square, City Park, and one of New Orleans' 'Cities of the Dead', or above-ground cemeteries. You will learn stories of voodoo practices and piracy on the Bayou St&period; John Waterway, as well as fun facts and informational trivia about the rich culture and history of New Orleans from your knowledgeable and friendly tour guide! Start your historic tour in the French Quarter and make your way to Jackson Square, home of the Presbytere and Cabildo Museums, among others, visit an above-ground cemetery and learn about the unique burial methods used to create so many grave spaces in such a small, tight space. 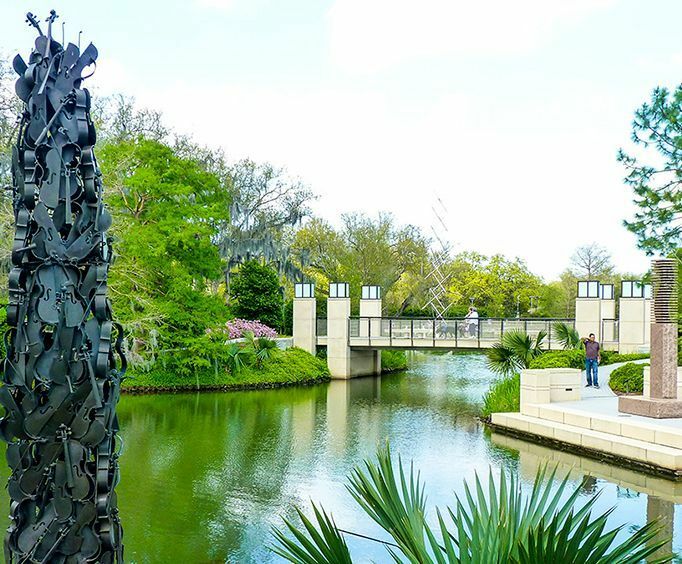 Make your way to City Park, learning about Jean Lafitte and his pirates on the Bayou St&period; John Waterway, and visit the Besthoff Sculpture Garden or Morning Call Cafe. 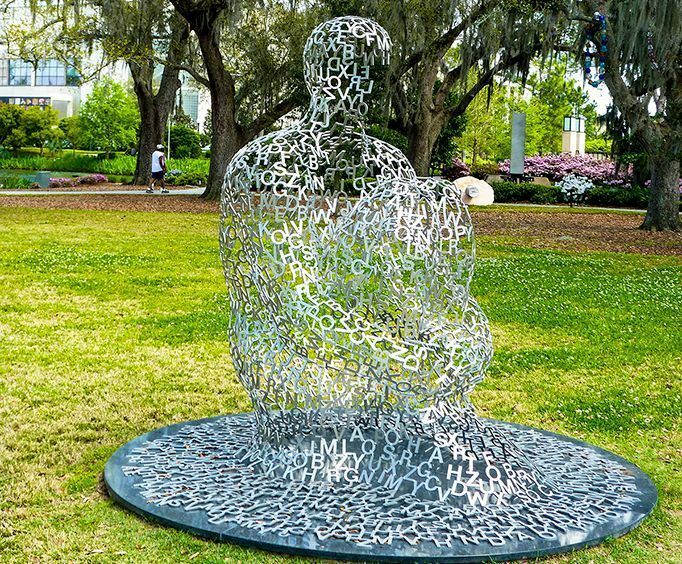 Follow the path of St&period; Charles Avenue streetcars, the worlds oldest operating passenger railway until Hurricane Katrina disrupted the railway's services, and see Tulane and Loyola Universities that rest across from Audubon Park. During your tour, you will also see the homes of former Mardi Gras Kings and Queens, and see the beauty and elegance of the Garden District. This tour comes in at a little over 2 hours and is well worth the time spent exploring the most beautiful buildings and historical sites in New Orleans. You won't want to forget your camera on this short excursion, so you can capture the buildings and sites you will be learning about throughout your tour!